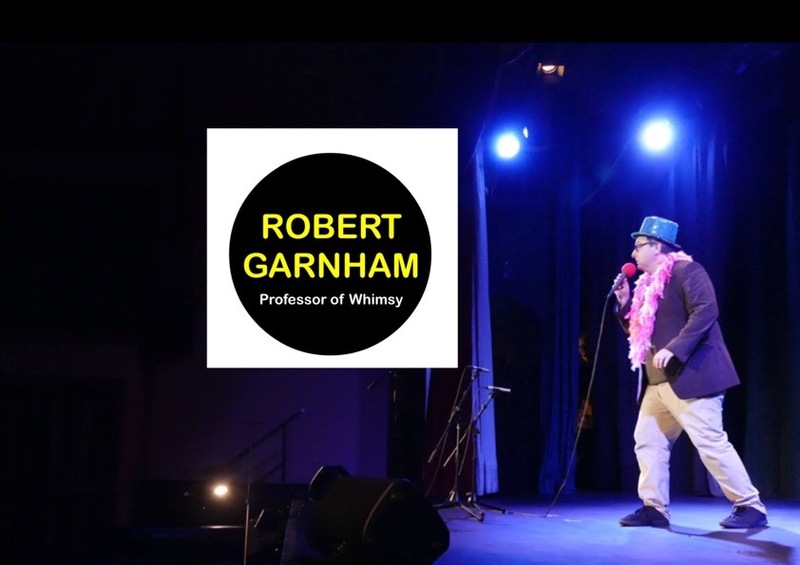 Here’s a video of a gig I did at Brixham Theatre in September 2018. I hope that you enjoy it. Next Next post: On haiku.